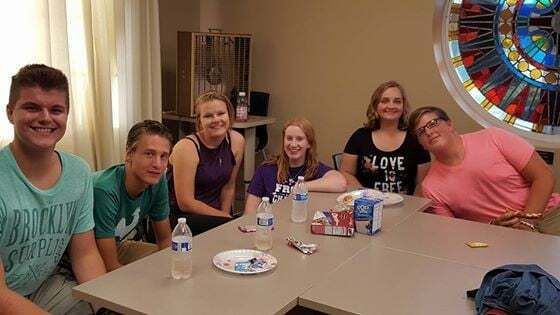 Have you met the Regional Youth Council (RYC)? Now is the time to put some faces to the youth who help plan so many great events for the CCIW Youth. Jeff Yeater, Colten Johnson, Claire Marsh, Kate Summers, Grace Bracken, Ben Kersey. Absent from photo McKinnon Anderson. Have you registered for the Regional Assembly? It is being held October 21-22, 2016 in Springfield, IL. This event provides an opportunity to connect with other youth and adults from throughout the region in times of Worship, Mission Work, Food, Fun and Games. The January 28-29, 2017 event is the Midwinter Retreat for youth in grades 6-12. Central Christian Church in Decatur will be hosting this event along with the CCIW Region, RYC and the Youth Committee. The November 17-19, 2017 event is Summit for youth in grades 6-12. This event will be held at Lake Williamson in Carlinville, IL. Summit is the largest CCIW Regional Event. 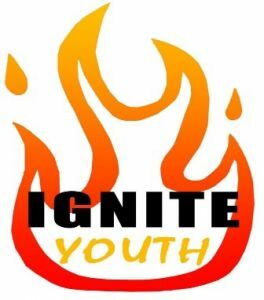 RYC has chosen “Time to Ignite with God” as the theme for 2017. They will be introducing this theme at the Midwinter Retreat with a focus on the scripture verses Romans 12:11-13. Be sure to watch the CCIW Website, weekly Enews or the NEW CCIW Youth Facebook page for more information on the upcoming youth events.